Click the banner for more images. 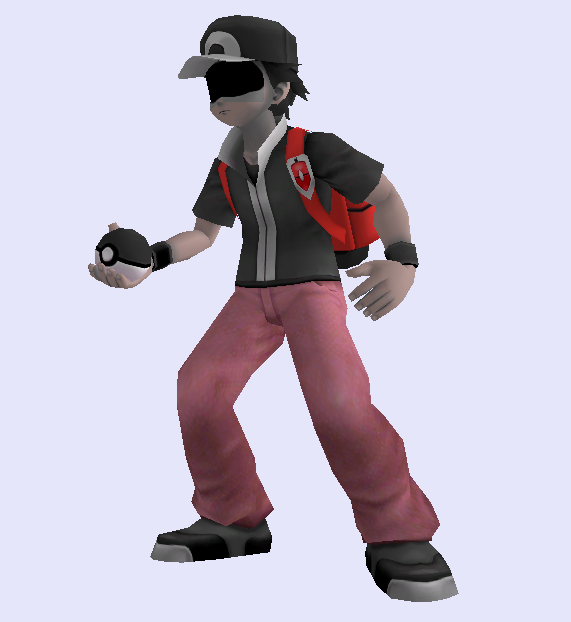 Pokemon Trainer and his Pokemon have been ghostified, all matching each other in ghostly colors. Each Pokemon is legal for PM (ask your TO before you use it). 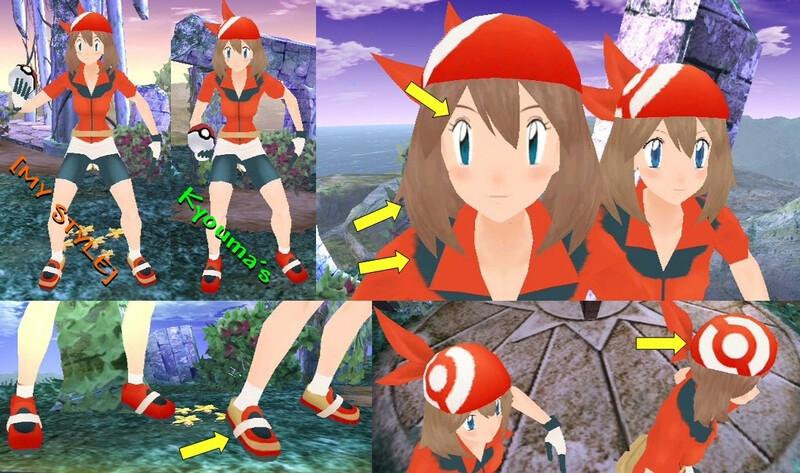 Alola has a weird fashion sense. Red must have bought it while on holiday. 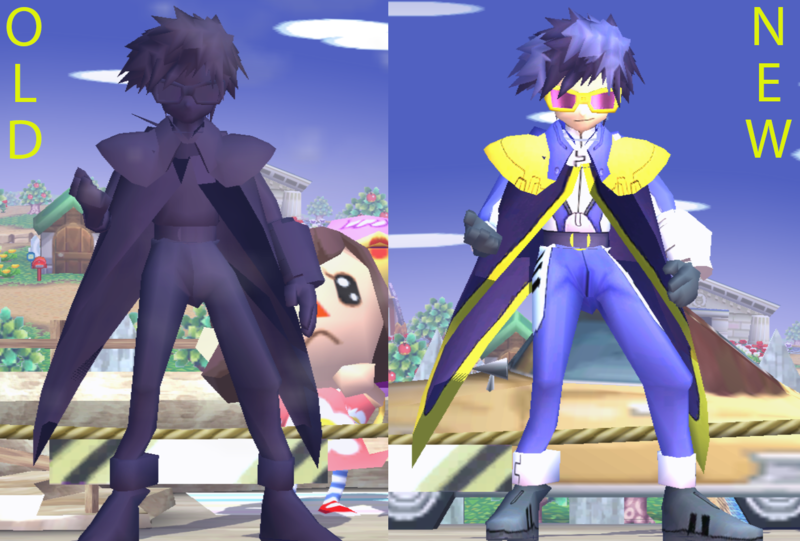 Made for Custom Brawl Modding Summer Contest 2018. At least in my opinion. 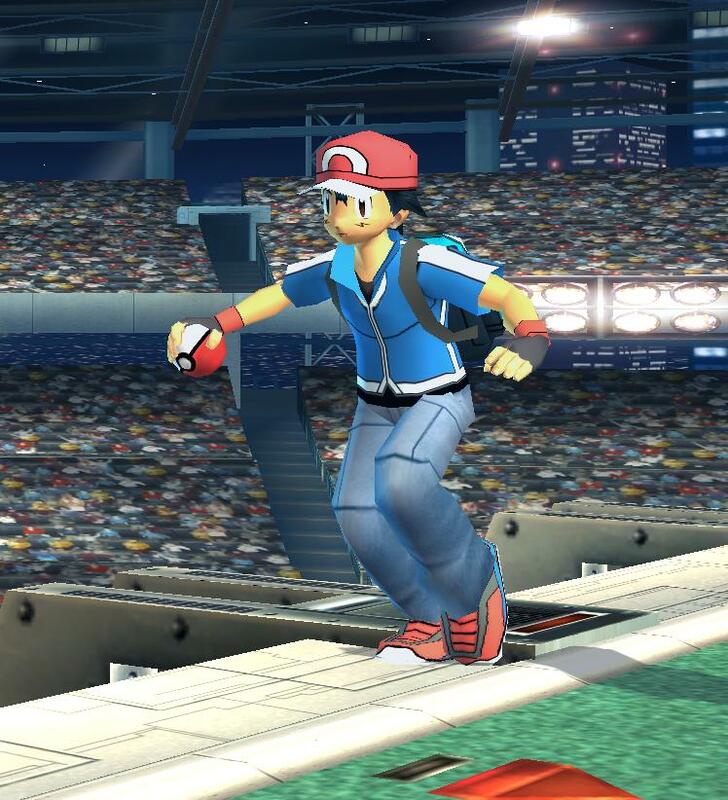 Recolors and UI that makes the Pokémon team better suited. 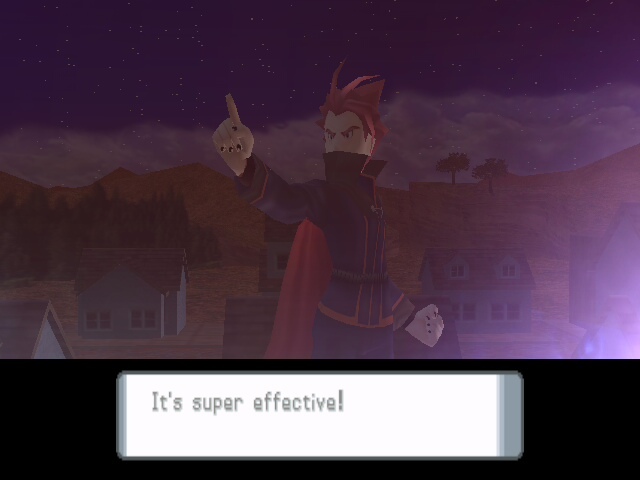 Want more Pokémon Trainer? 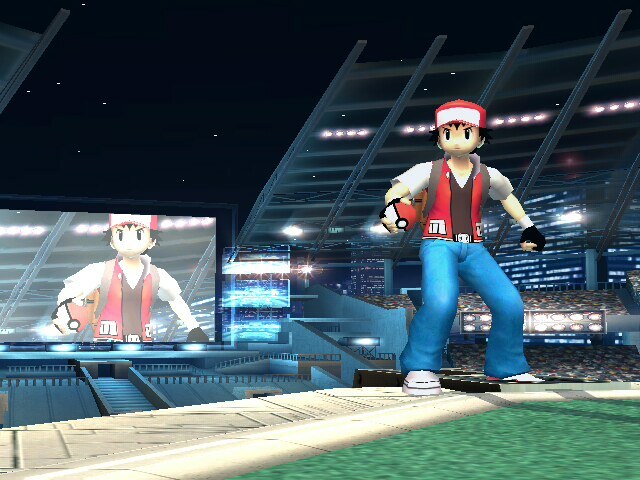 Check out Project M: Red Version! 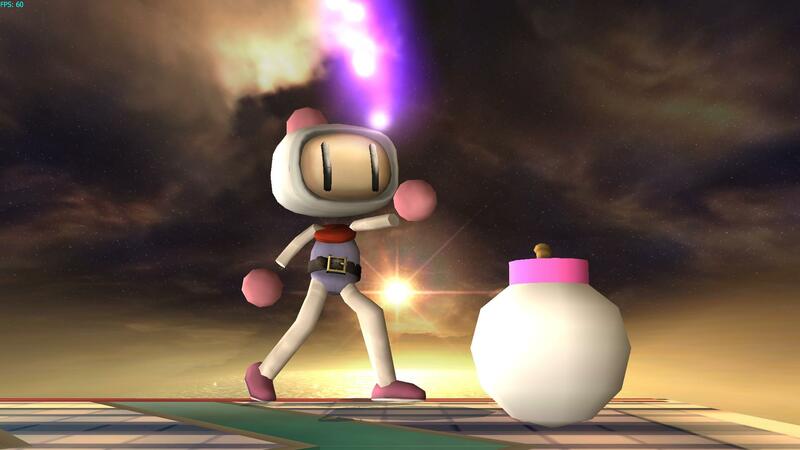 Everyone's favorite not-fighter, not-assist trophy, not-Boss, not-Poké Ball character is finally here! Seems like all that time on top of a cold mountain really threw his body's perception when it comes to weather, and he's down to just a shirt, jeans and his usual trusty hat! Includes Stocks, CSPs, CSS icons and a template for customising your CSPs! 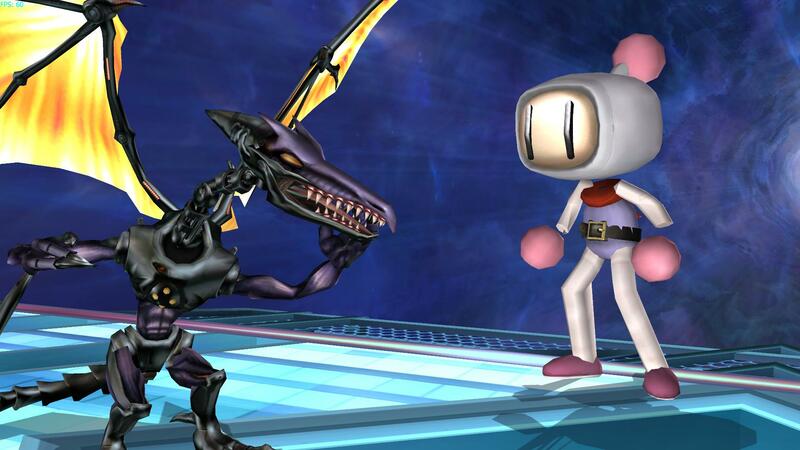 This pack will require Photoshop to make the most of it. 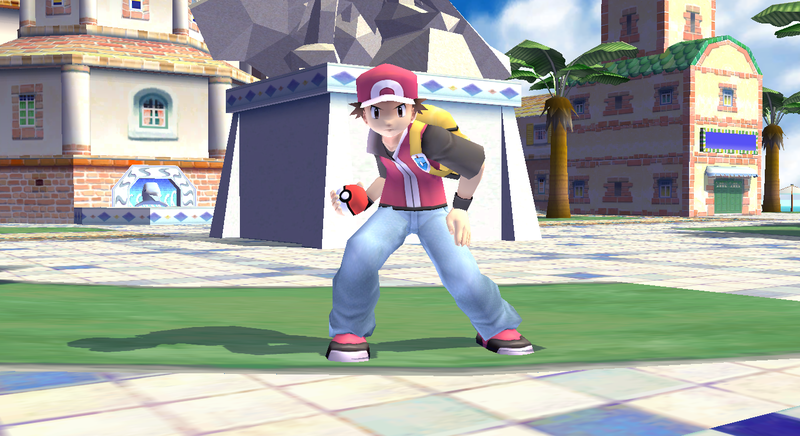 In this Brawl pack is all the resources necessary to mix and match the Pokemon Trainer and the many Pokemon colours. 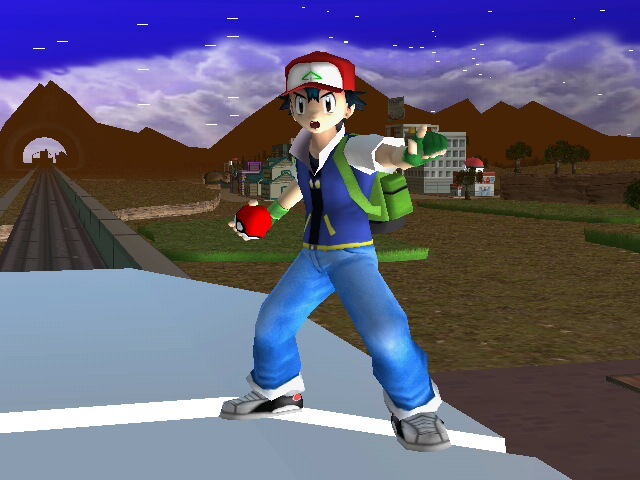 The Smash 3C Pokemon colour expansions and brawl compatible PM alt costumes have been included as well as all the full sized renders and the ability to make your own Pokemon Trainer CSPs. 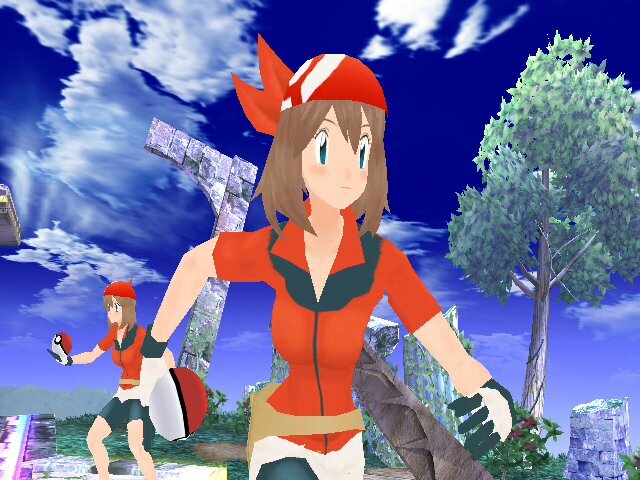 This is Pokémon Trainer with fixed shirt sleeves. 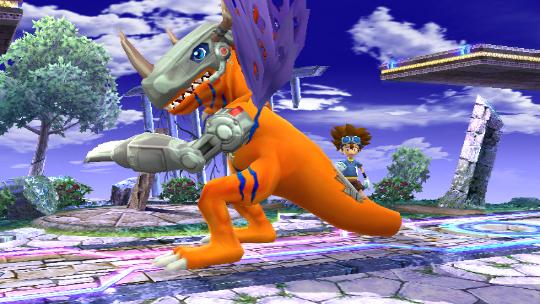 If you do a texture hack with this, please add me in a collab. Enjoy. 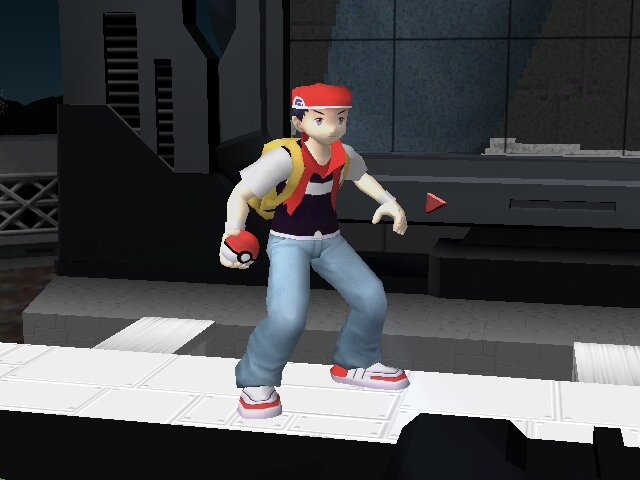 The shader had incorrect settings which caused this character to display improperly on certain stages. This is no longer the case. 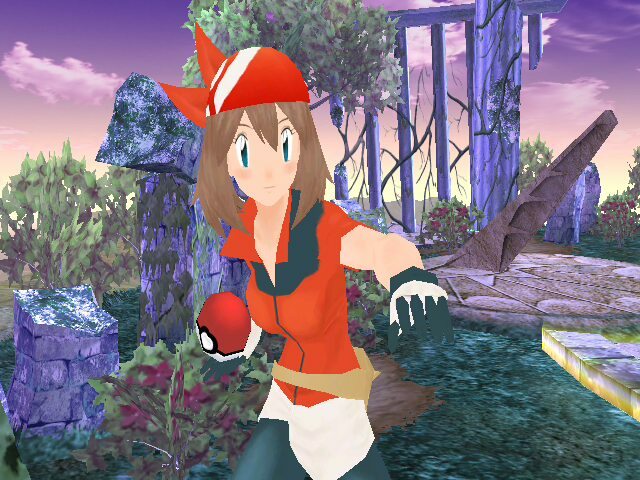 I also fixed the stray vertex around the neck. 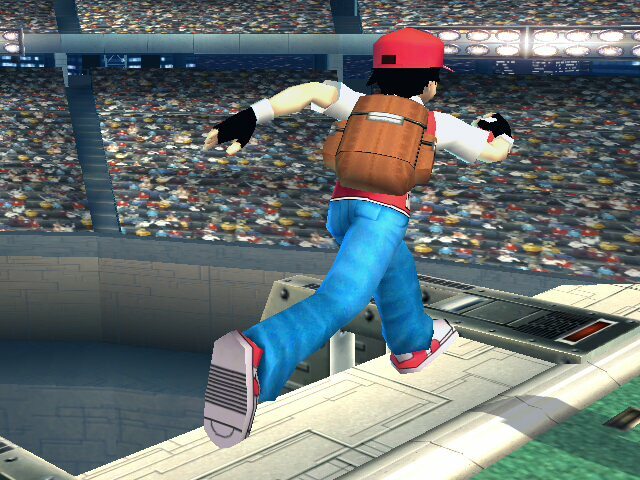 I was suprised no won did this so I got smash wii u pokemon trainer in brawl. Well, here you go!! Sorry!! No preview but here's brawlbox image! 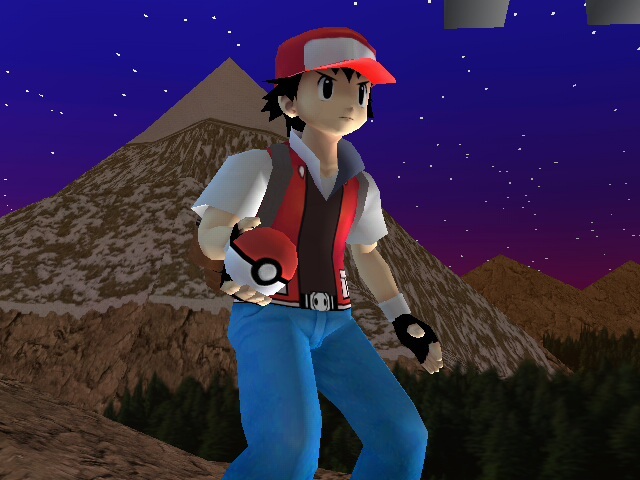 This is an unfinished model that i find on devianartn i remade the textures and the face. 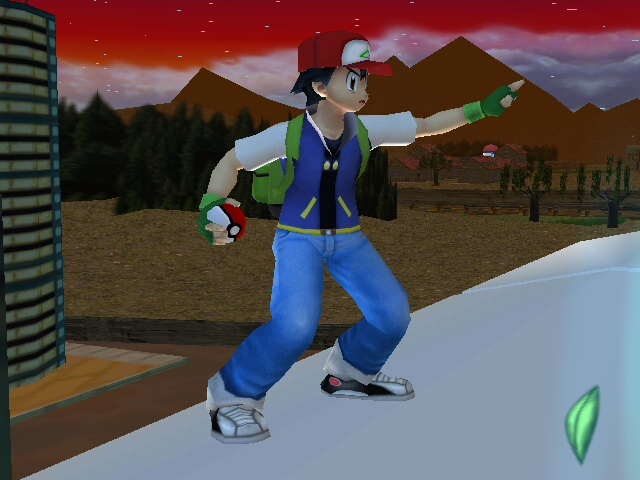 goes over pkmn trainer any slot ! if you have prpblems Send me a PM. 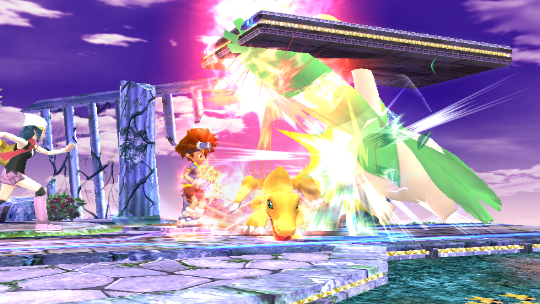 but thanks to Shiro_Neku, we added a FitPokeZenigame.pac that gives 1 slot fire attacks to squirtle! Comes with 2 versions : with black gloves and with no gloves. Oh No I forgot put the stupidity on the brain of Ash!!! i aded lots of details a example is the shoes and the bag its identical to the bag of the anime. coming soon on a few days im goin to upload RED wait for it !! 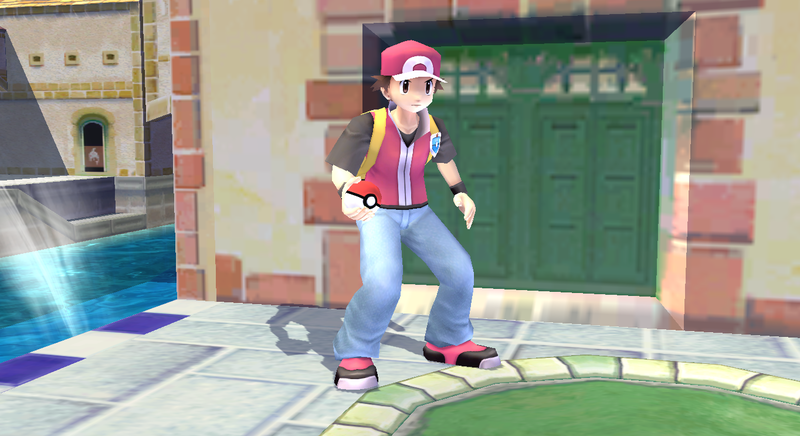 A simple texture mod for the Pokemon Trainer to celebrate the YouTuber Cr1TiKaL hitting 1M subscribers. Not the best quality, I'll be the first to say it. 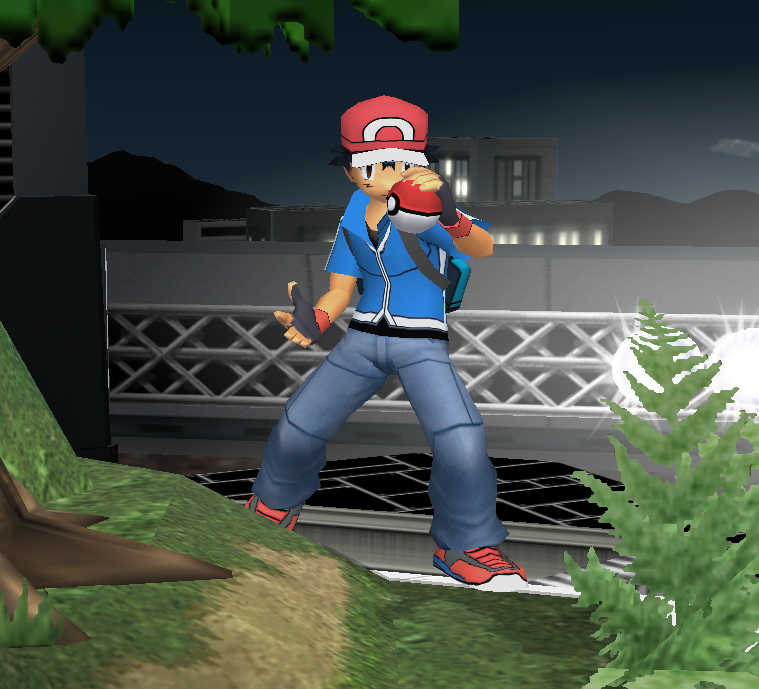 This is a Pokemon Trainer texture I made just before going on hiatus about a year and a half ago, but I forgot to upload it before I left. Finally uploading it now, so here it is. Hope you enjoy. Credit to -Air- (my brother) for the preview pictures. 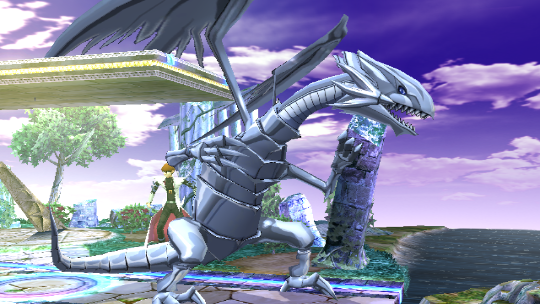 But i tested the model and works prefectly and dont have fail of frezze the wii. If you like edit give me a credit !! ENJOY IT!!! AND THANSK FOR DONWLOAD!!! 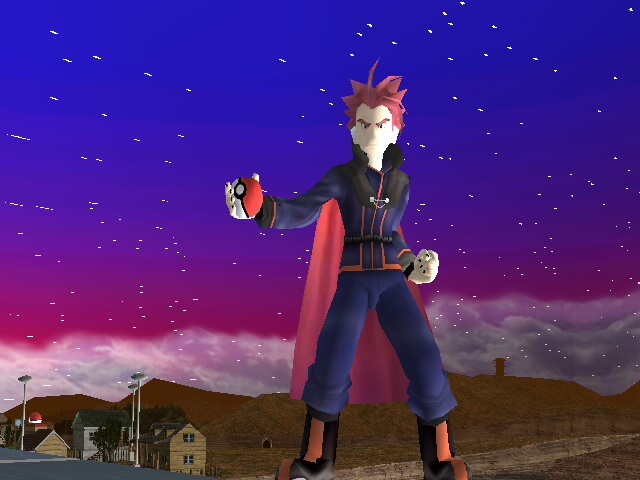 Yeah, custom model based on his HGSS appearance but I re imagined him a bit to resemble his pokespe counterpart. 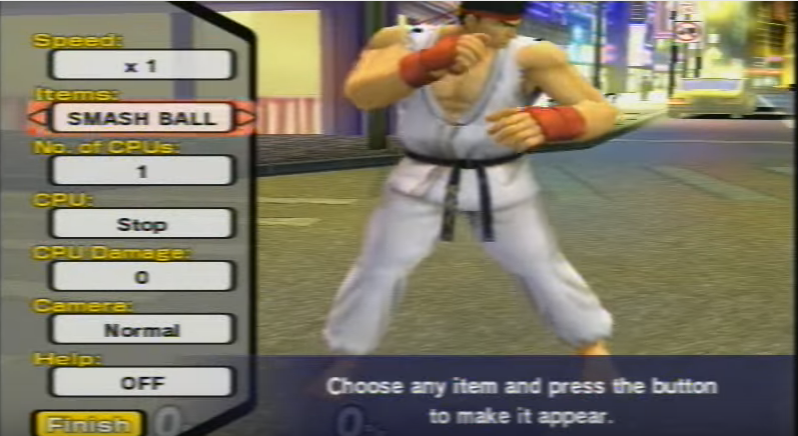 Thanks frozentfire for this tip below. You need a common 4 and common 5.pac within the common 4 PAC there is ivysaurs montionetc file. You must replace it with the one in the original download. 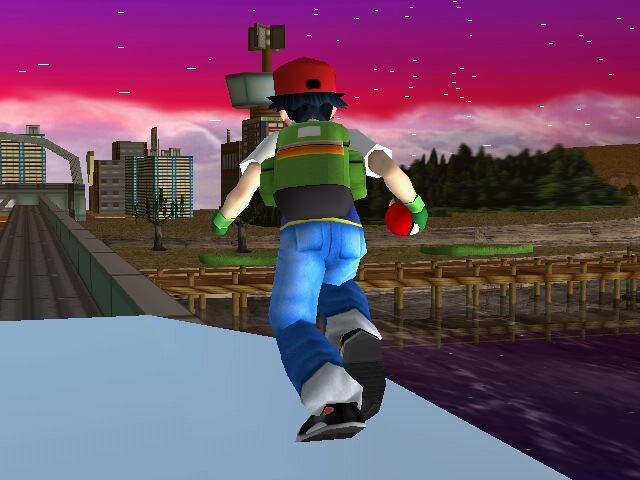 In the common 5 PAC there is the charizard(pokelizardon) and squirtle(polkezenigame) montionetcs replace those as well. 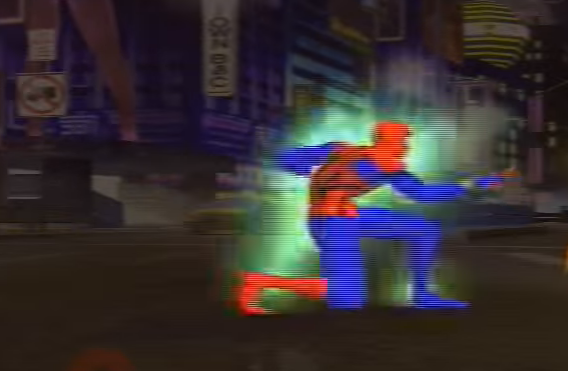 MvC moveset is Here! too some time to get it to work. 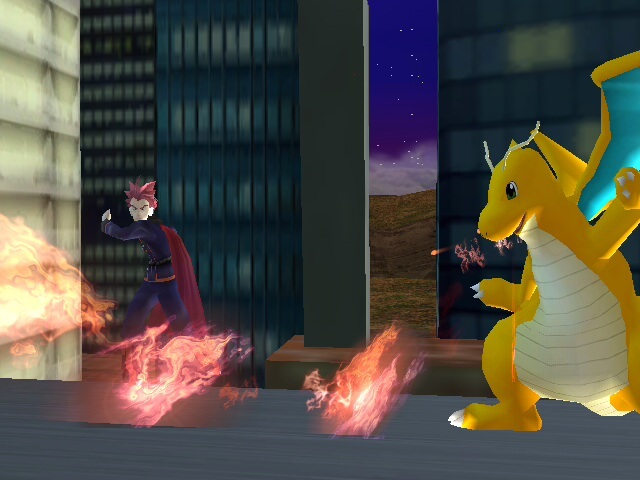 Only glitch I could not fix was the charizard glide. well if I decide to update this again, the glitch should be fixed. If it wasn't for you guys, this would not be possible. 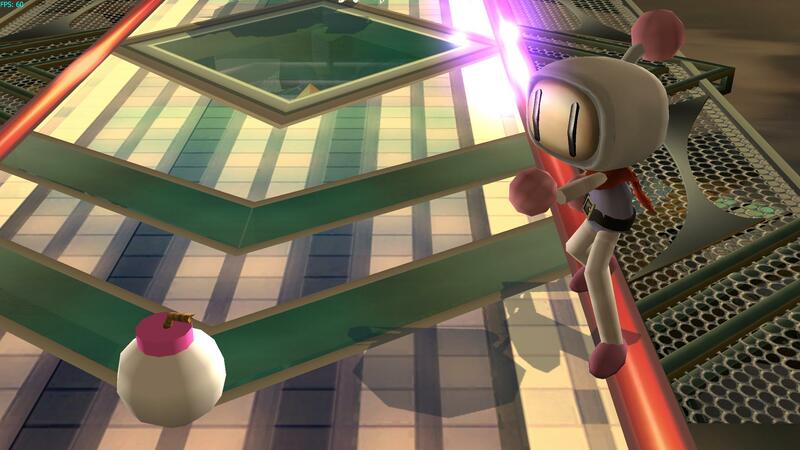 Bomberman v3 by Starwaffle ported over to Pokemon Trainer. 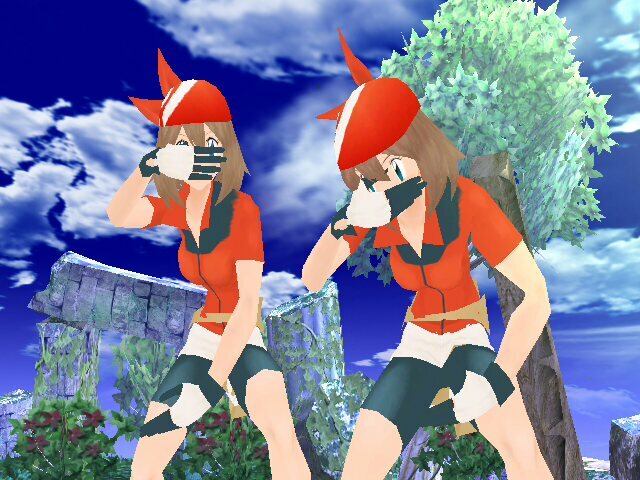 There are two versions included here: One with the pokeball replaced with a bomb, and one left as a pokeball. Have fun! This is [MY STYLE] version of Kyouma's May/Haruka, enjoy. 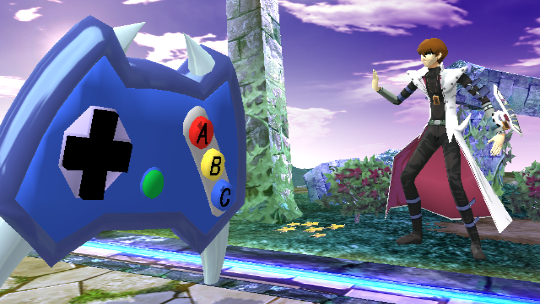 Credit to LJSTAR for the help (UV Edit and model part). Page created in 0.695 seconds with 136 queries.